Well we have got just the thing to get your mind off the political roller coaster we have been riding lately! 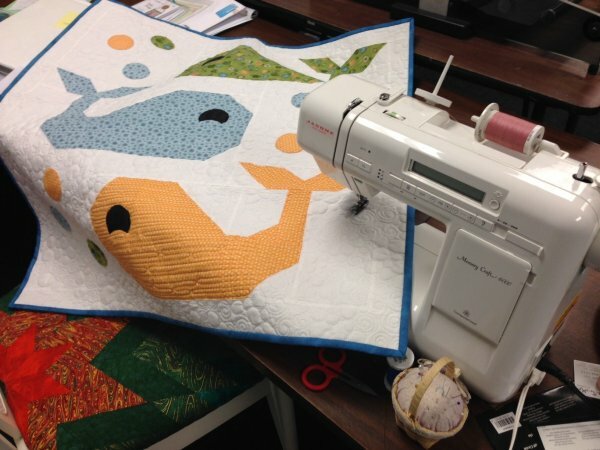 Classes at the Blue Hen Quilt Shop! Here is a line up for the next two weeks. Be prepared to decorate your house for Christmas with these adorable trees, wearing your cute, new slippers as you hang your new snowman ornaments you just made! You can make slippers! 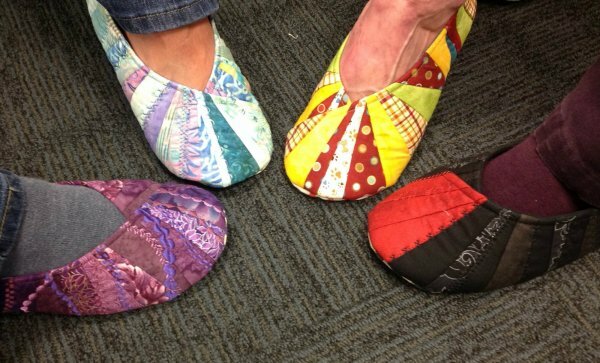 Sew a pair of comfy, quilted slippers that are uniquely yours. 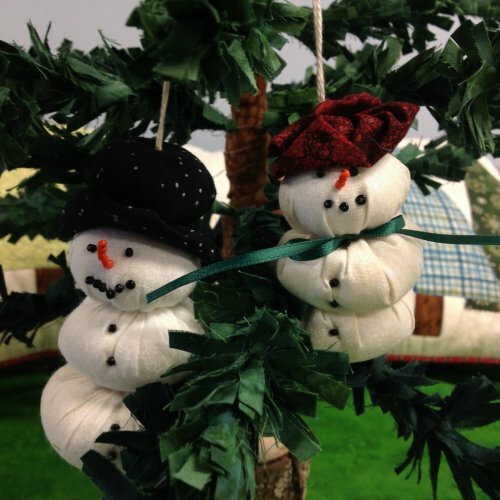 Get a jump on holiday decorating or gifts in the “ornament class with kit.” Create Mr. Yo-Man and his frosty spouse Yolanda. Learn to make traditional fabric yo-yo’s while having a fun and relaxing three hours. You only need to bring basic hand sewing supplies; all materials for both ornaments are included in the kit fee ($5), payable to teacher on the day of class. 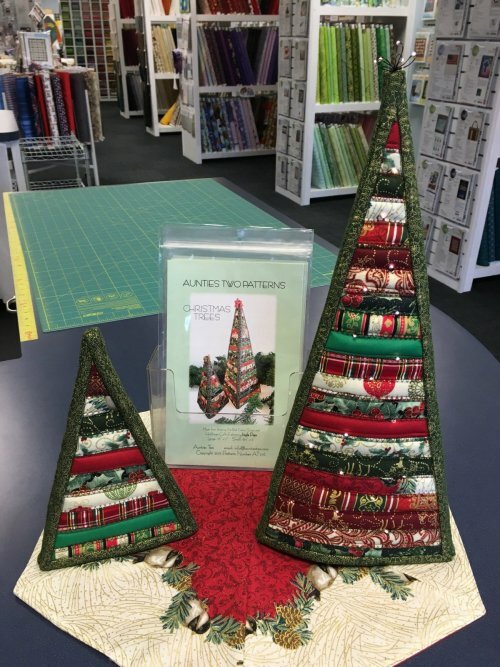 Batting stuffed 2 1/2” fabric strips come to life in these adorable festive trees! Fun to make, quick, and you’ll learn a great technique. Optional Fairy or Moon Lights light up the tree! Bring what ever you are working on and set yourself up! We've got large tables if you need to baste a quilt and a great raised cutting table for lots of cutting as well as lots of good experience to answer any questions you might have. Want to sign up for any of these classes, you can do so here in the store or online. Just click the link in each class title to see the details on the website. Or visit http://www.bluehenquiltshop.com/ to see them all!